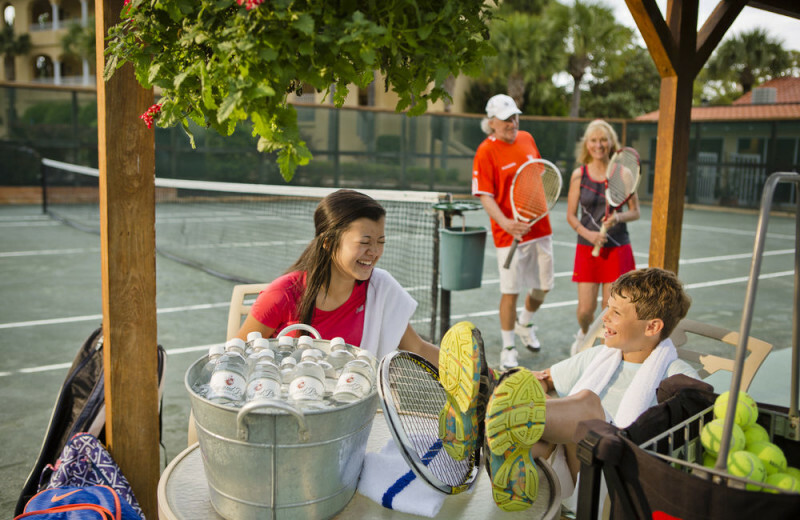 The Perfect Blend of Southern Hospitality and Historic Charm! The King and Prince Beach & Golf Resort is a historical, yet totally new, Georgia island experience. 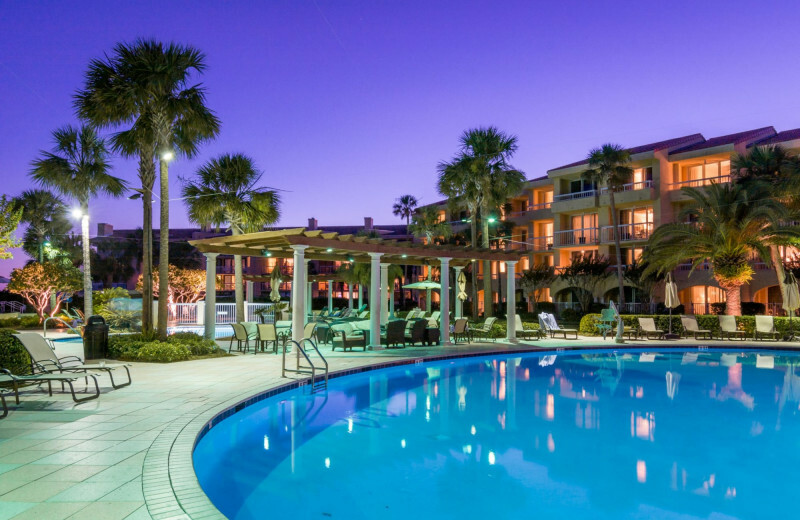 As the only oceanfront resort on the stunning St. Simons Island, this resort is perfect for those relaxing beach vacations, family getaways or romantic escapes! 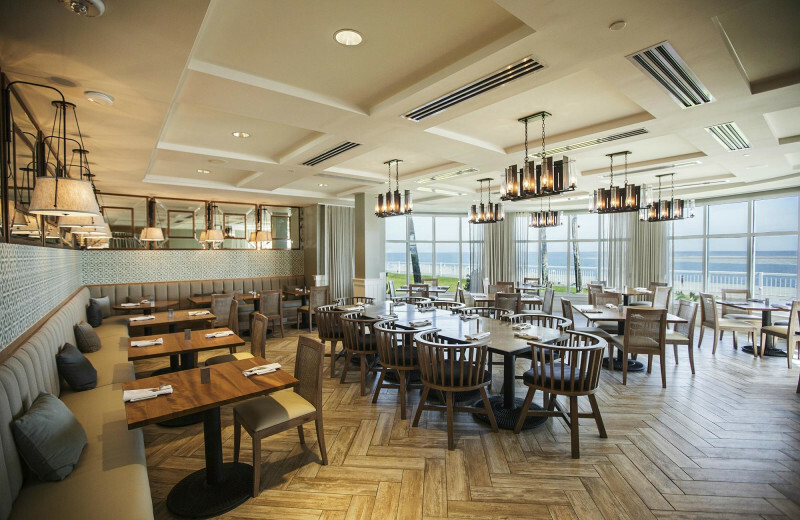 From the moment you leave the mainland, you'll sense its festive roots as a seaside dance club. Yet amid tennis, beaches, five pools and golf at the newly renovated King and Prince Golf Club, you'll discover a thoroughly modern Georgia island getaway. 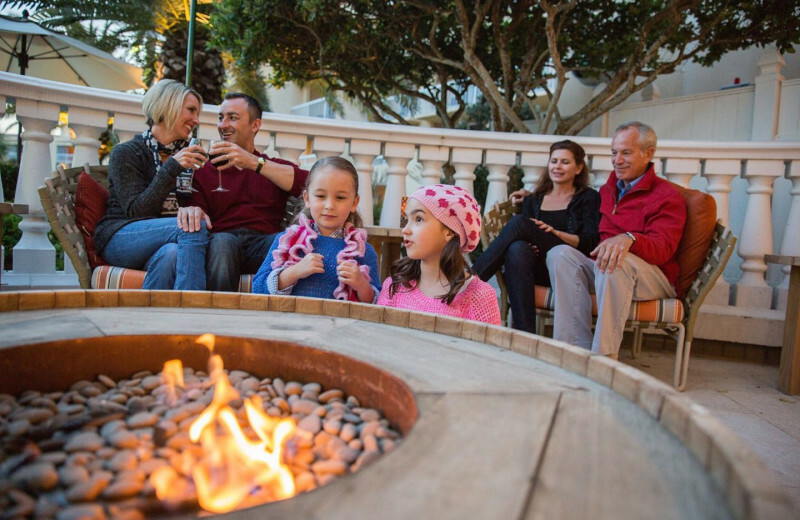 The perfect setting for such varied activities as shooting, horseback riding, history tours, distinctive shopping and fine dining, come discover your vacation bliss! An assortment of dramatically renovated rooms and suites, beach villas and private homes completes the resort's comfortable luxury! 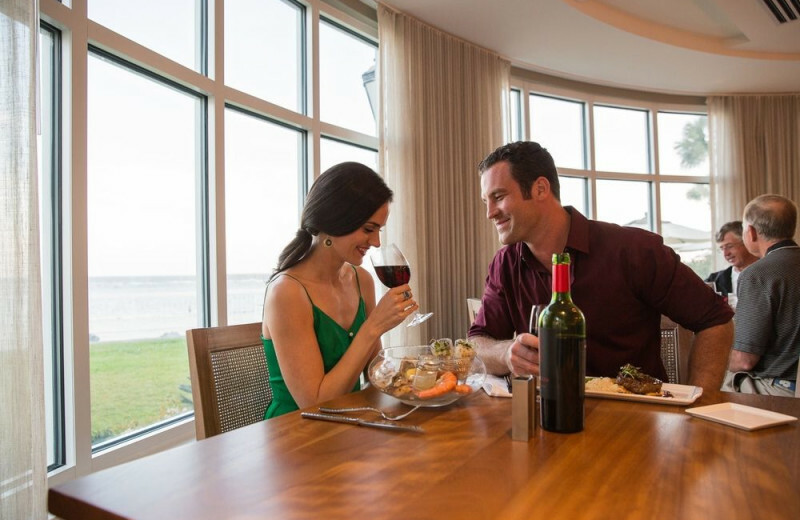 Impressive Atlantic Ocean views are yours from the six pools and accommodations. Wake up to the sound of the waves crashing ashore before hitting the white sandy beach for a day of activities. 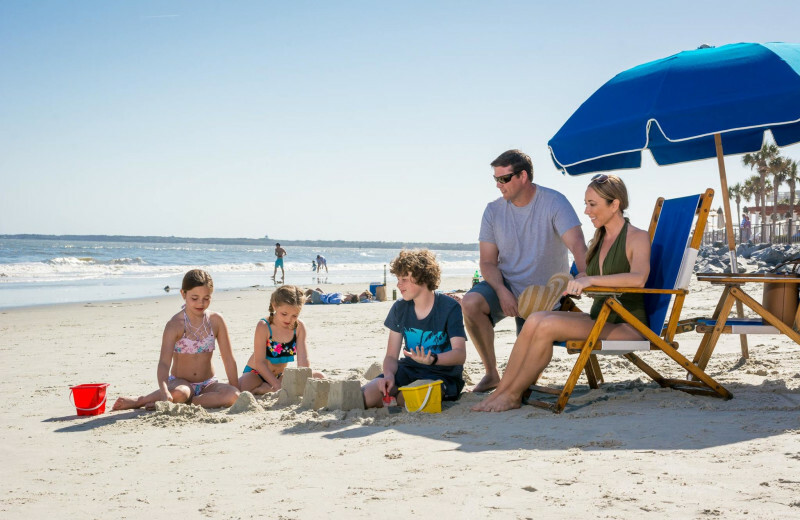 Build sandcastles, bask in the warm sun or play sand/water sports! However you choose to spend your time on the beach; The King and the Prince Beach & Golf Resort is here to help make it memorable! 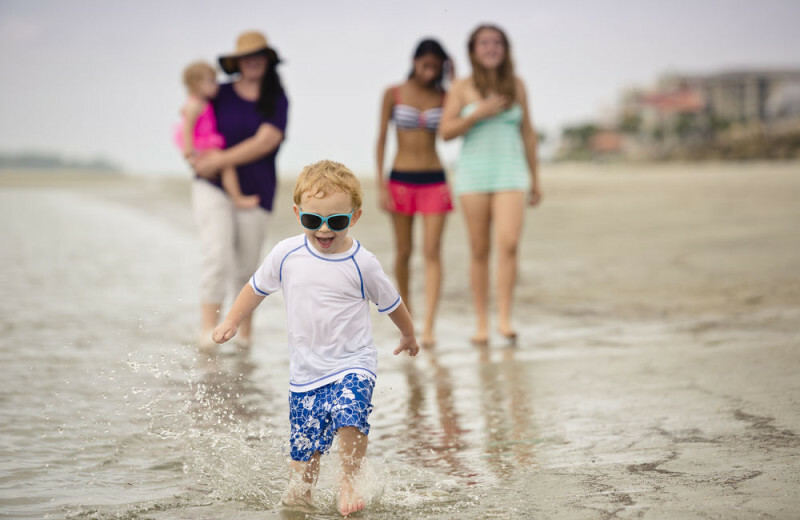 With six swimming pools, a stunning beach, a challenging golf course, water activities and much, much more, there is plenty for the entire family to do at The King and Prince Beach & Golf Resort! Kids will love the Coastal Outdoor Adventure Camps, and the whole family can spend quality time on the bike trails. 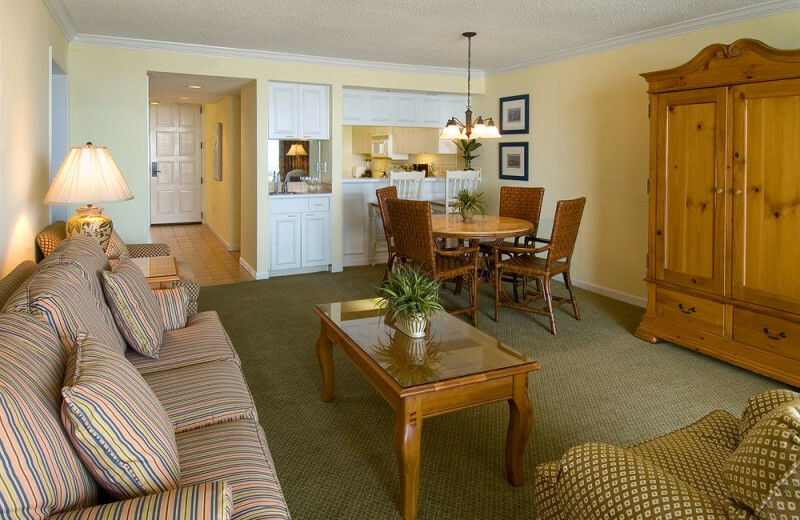 Spacious accommodations complete the family-fun atmosphere! The award winning golf course at The King and Prince Beach & Golf Resort offers a challenging layout for players of all skill level. 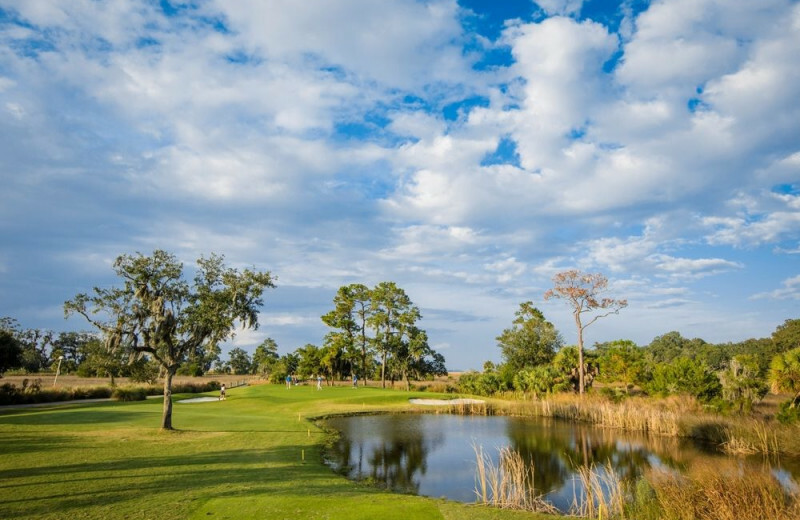 Enjoy golfing between the dramatic mix of ancient forests, vast salt marshes, island holes, and a vast lake characteristic of the 9th hole, overlooked by a comfortable clubhouse! 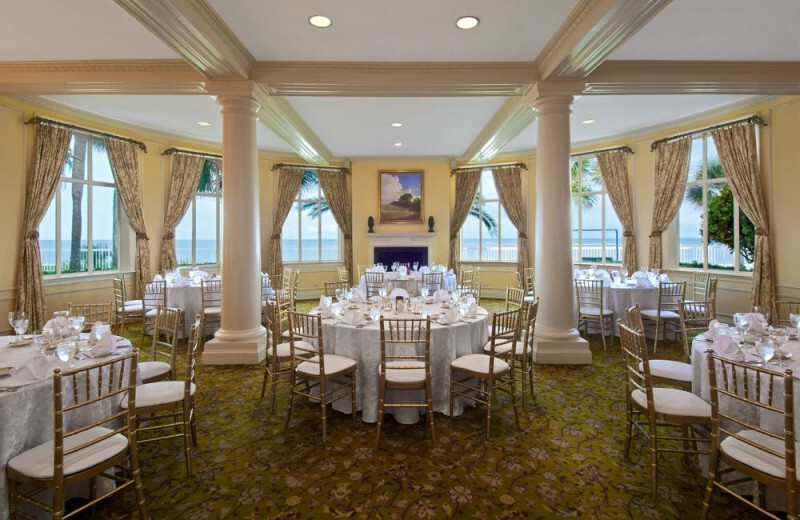 The King and Prince Beach & Golf Resort offers 10,000 square feet of oceanside function space on St. Simons Island! 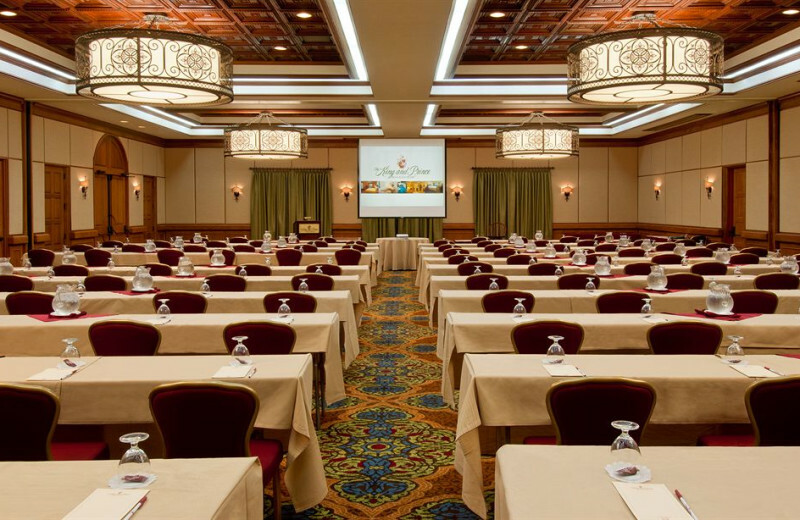 Choose from six elegant onsite venues with a variety of amenities to make your meeting, conference, or seminar a great success. 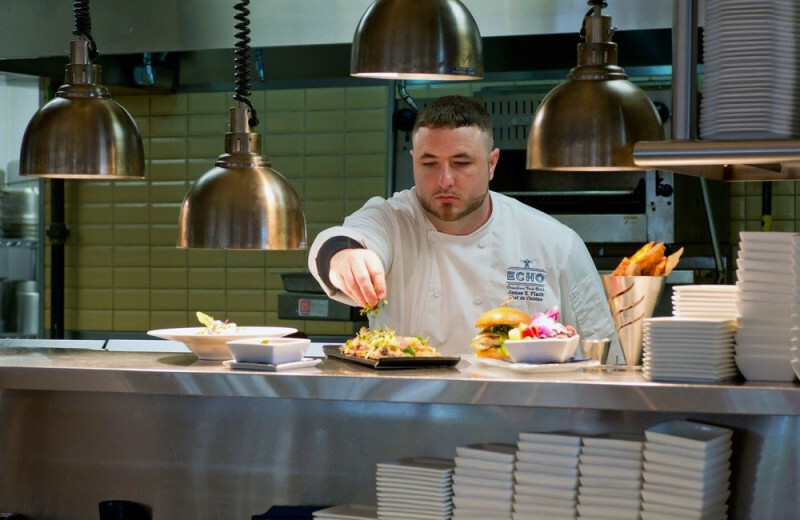 Their professional staff will assist in making sure everything runs smoothly! 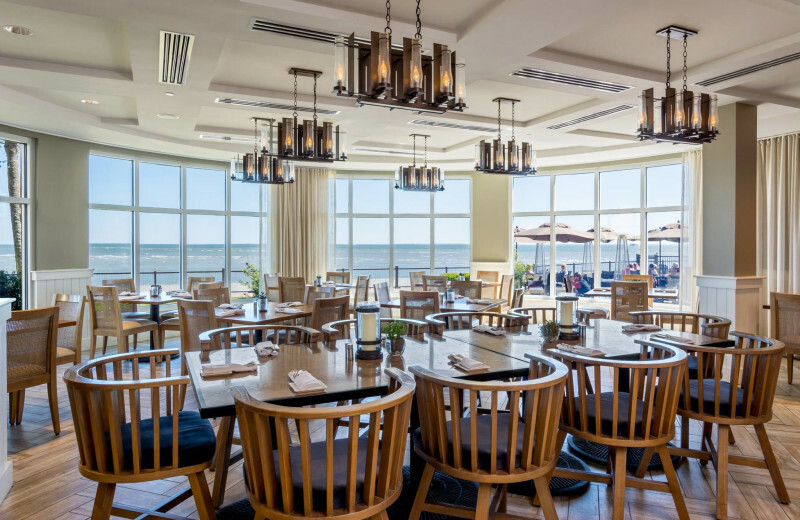 The beautiful oceanfront setting of King and Prince Beach & Golf Resort is sure to create the best memories on your Georgia family reunion. 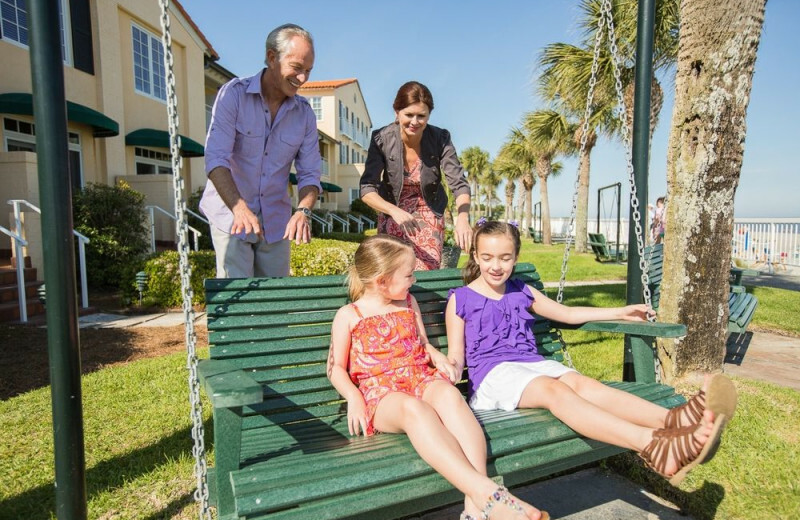 This luxurious destination offers spacious lodging to accommodate the whole family, plus activities such as golf, swimming at six onsite pools, and splashing in the shores. 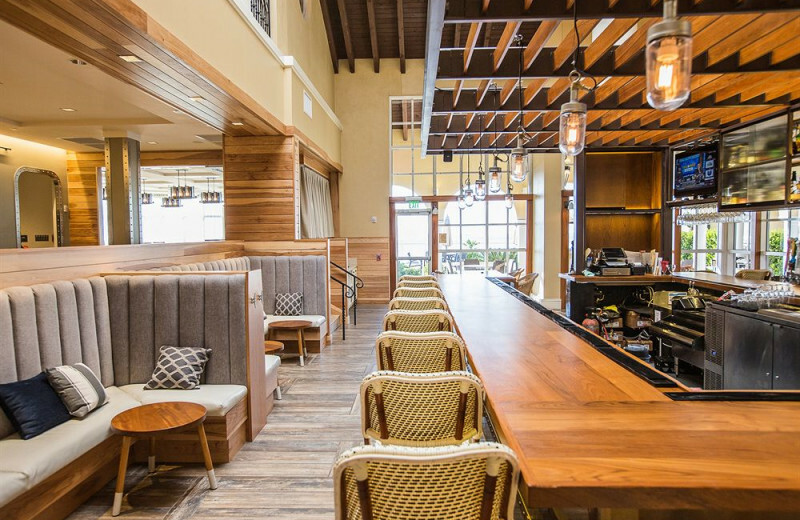 It's the perfect place to relax and reconnect! 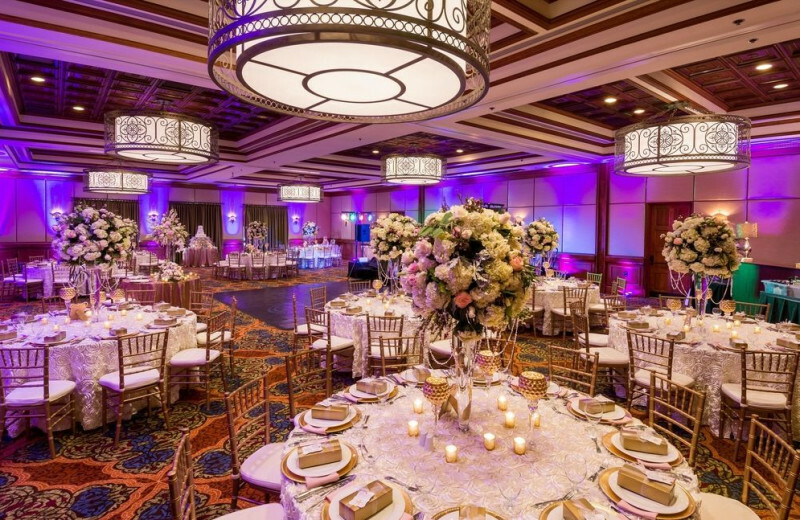 Looking to make the wedding of your dreams a reality? 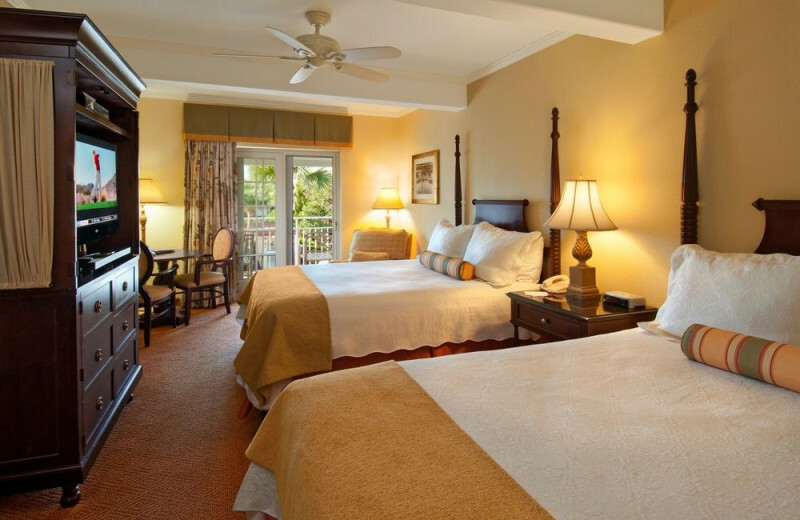 Then the King and Prince Golf & Beach Resort has just the thing for you! 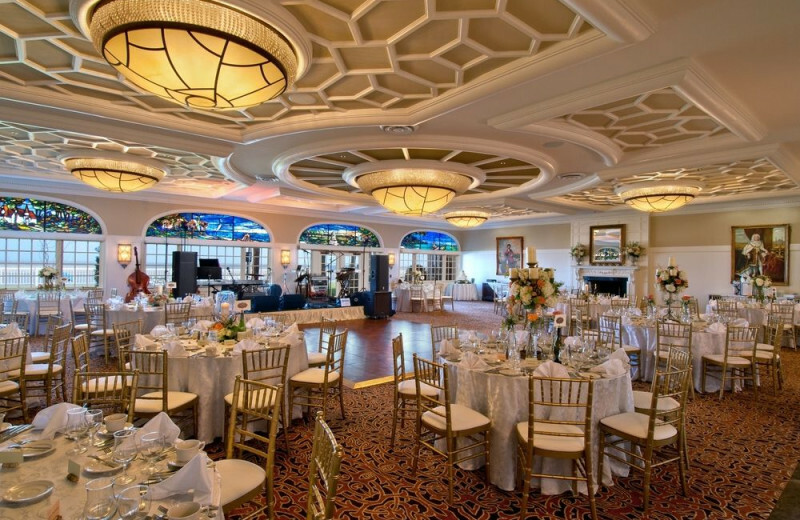 Three scenic and spacious ocean front rooms: the Delegal, the Solarium, & the Retreat, offer unique twists on wedding spaces. 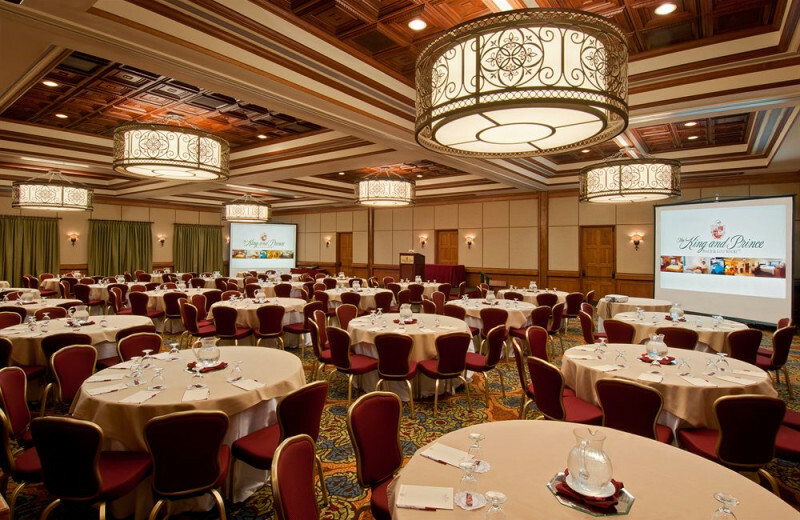 The helpful and professional staff will make sure that your wedding is everything you want it to be! The beautiful countryside gives way to the gentle crash of waves on the shore. Explore the land by hiking or on biking trails. If you're feeling more maritime, hop on board a shrimpin' boat for a tour where you can see sharks, crabs, fish and all sorts of other sea life! Or for a slightly more focused trip, head out on a dolphin tour! At The King and Prince Beach & Golf Resort, fishing is never far! 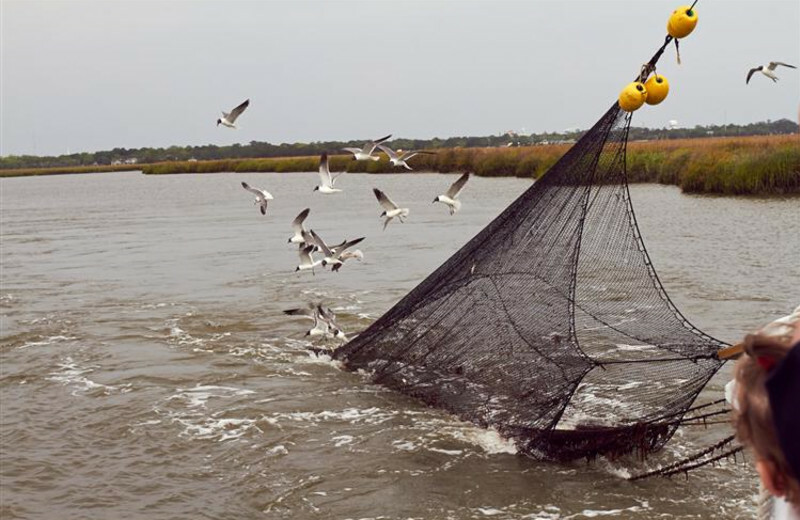 There are numerous styles of fishing such as inshore fishing, nearshore fishing, and offshore fishing. You can expect to catch things like Sea Trout, Flounder, Whiting, Tarpon and even different sizes and species of shark! Book your trip today! Looking for a relaxing getaway with your sweetheart, without all the hassles and headaches that can go with it? 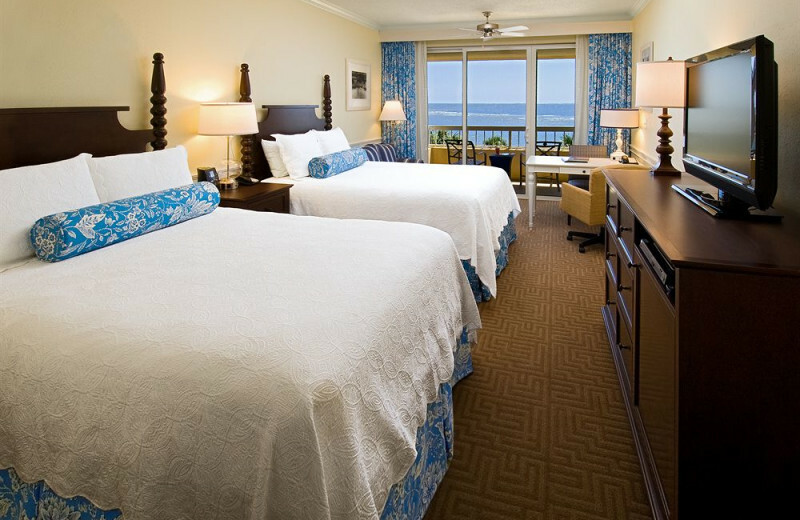 Well, look no further than The King and Prince Beach & Golf Resort. 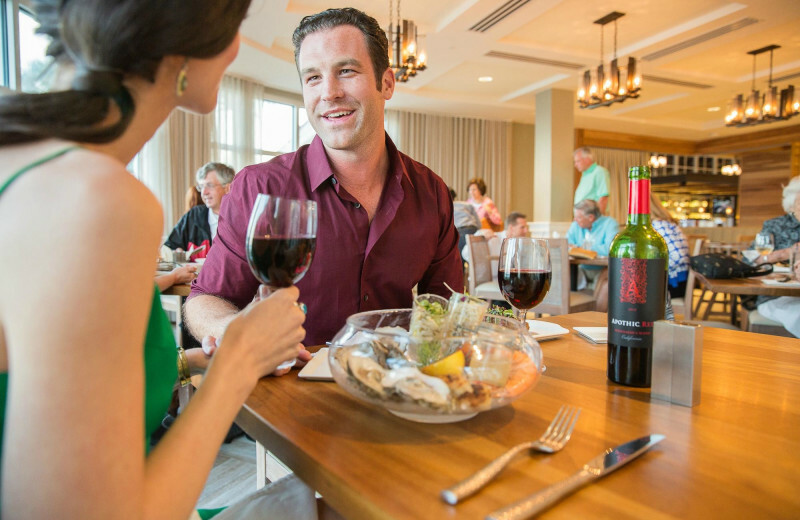 Grab a delicious meal together onsite at The King's Tavern Restaurant, then hit the spa together where you'll both be relaxed and rejuvenated! Don't worry about leaving your favorite pet behind at home. 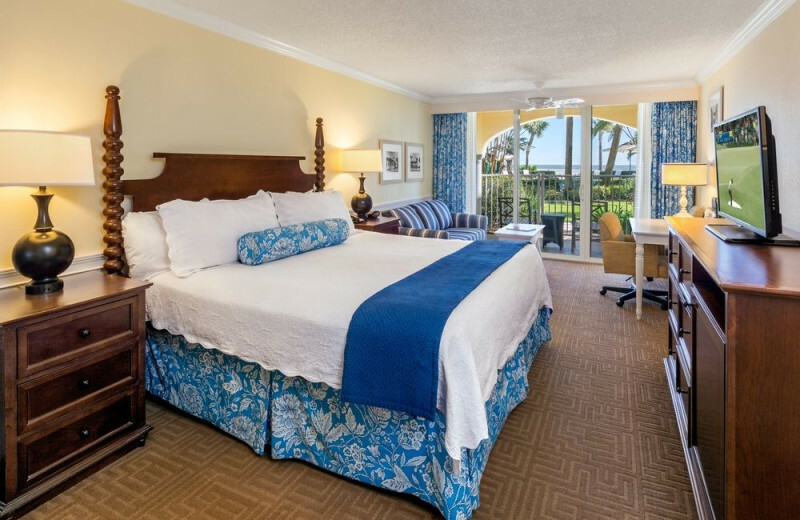 The King and Prince Beach & Golf Resort allows dogs weighing 25 pounds or less to stay at the resort with you on your vacation. 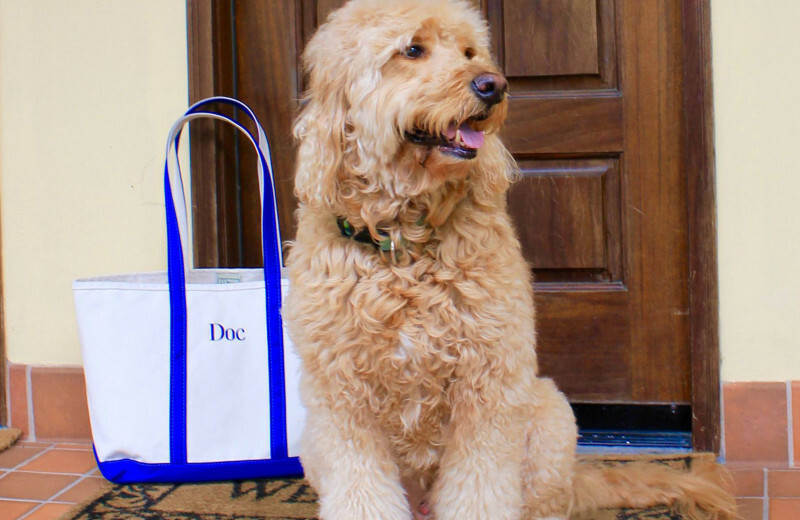 You're sure to love going on vacation with your pet at your side. For more information regarding their pet-policies, please contact the resort! At The King and Prince Beach & Golf Resort, the beauty and importance of nature's treasures is something they take seriously. 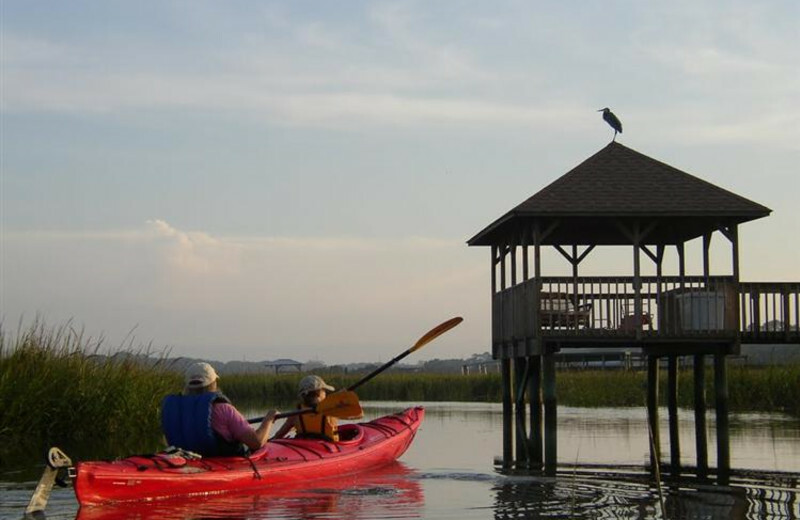 To appreciate the habitats of the area, you can visit the Georgia Sea Turtle Center or the Great Okefenokee Wildlife Refuge, the largest Swamp in North America! Book your trip today. 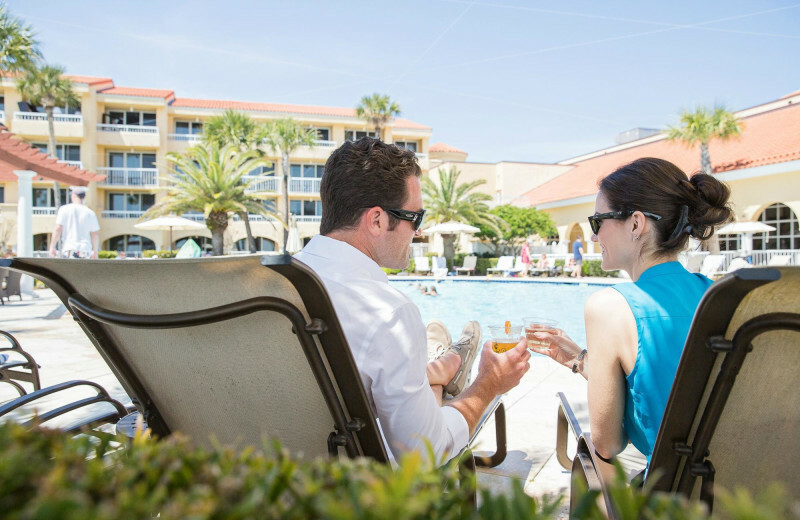 The breathtaking oceanfront setting, award-winning golf course, soothing spa services, and oceanfront dining are only some of the many incredible things that make the King and Prince Resort a truly luxurious destination. 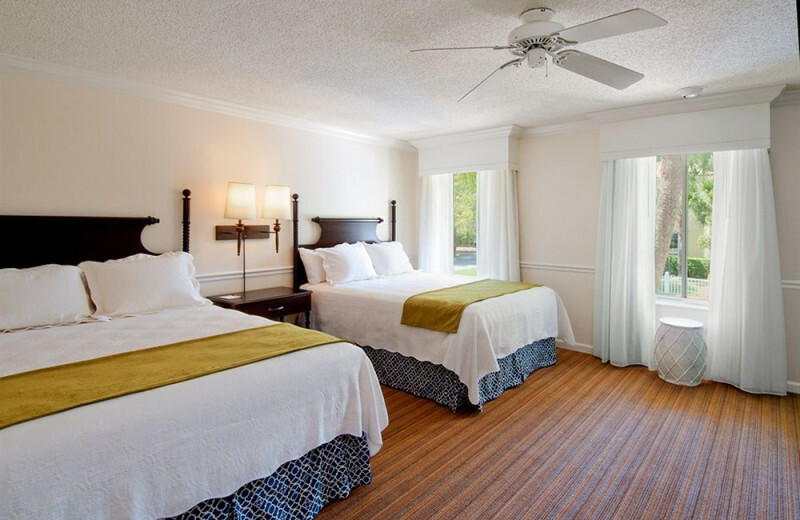 Here, you'll also find spacious accommodations in a variety of styles and sizes, sparkling outdoor pools with views of the ocean, and easy access to many activities in the area. 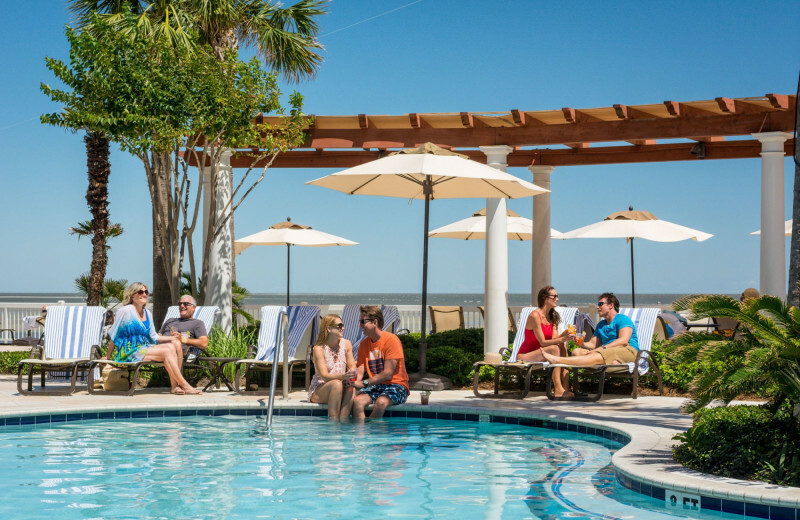 Experience the best of St. Simons Island at this one-of-a-kind Georgia resort! 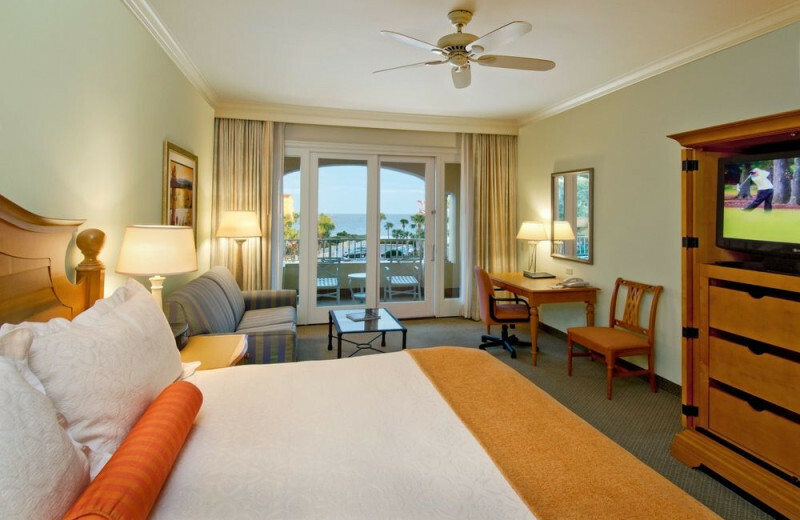 A stay at The King and Prince Beach & Golf Resort, is practically a trip into history. Start with a stop at Fort Frederica, a colonial fort built in 1736 which served as protection for the Georgian frontier. Then, visit Christ's Church, built in 1883 as a memorial to the builder's dead wife. It's a scenic and peaceful spot. These are just a couple of the exciting places to visit! 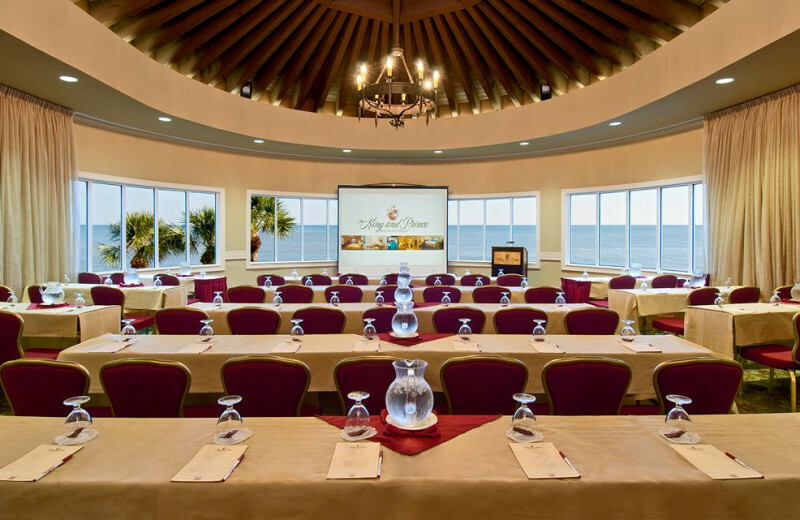 The King and Prince Beach & Golf Resort is the perfect place to celebrate the start of your new life together! There's so much to do you won't know where to start! Visit the historical and scenic Fort Frederica, a colonial fort from 1700s, or go for a nature walk and enjoy the natural beauty! Later, go for a dip together in one of the six pools onsite! 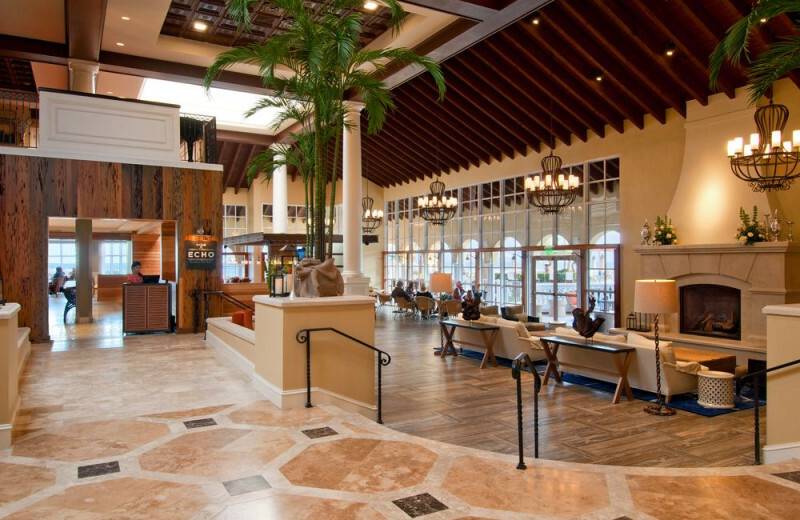 When you've finished with your vacation at The King and Prince Beach & Golf Resort, you'll feel like a brand new person! 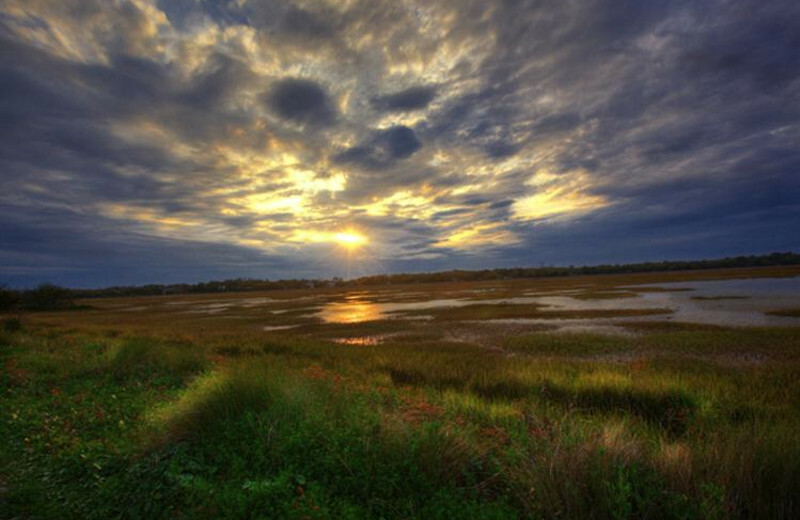 Enjoy the fresh air that St. Simons Island in Georgia has to offer. 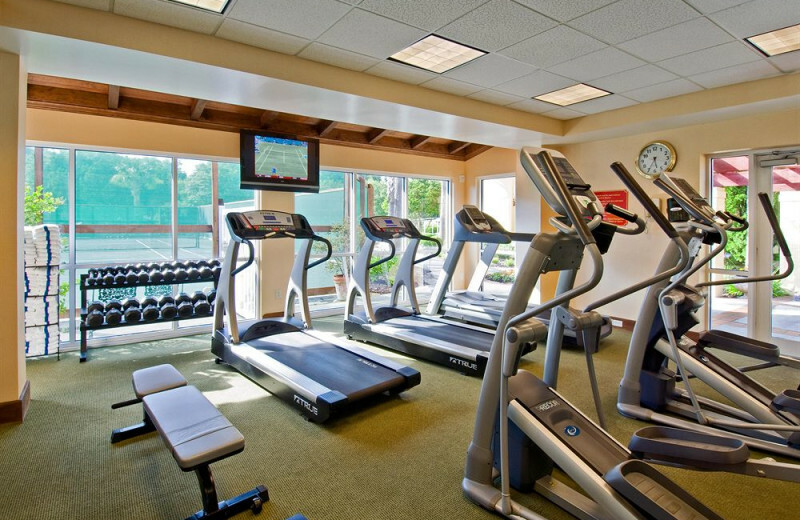 Go for a run along the coastline or enjoy a game of golf! 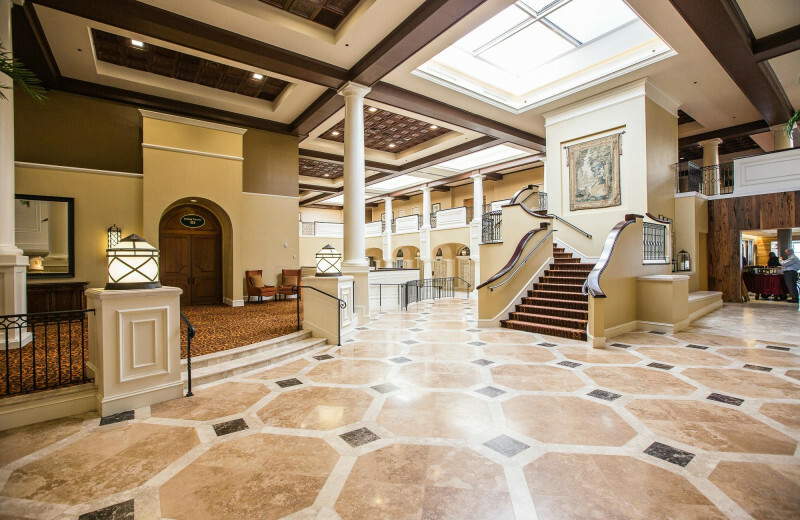 After a full day of activity, treat yourself to a day at one of the nearby spas! 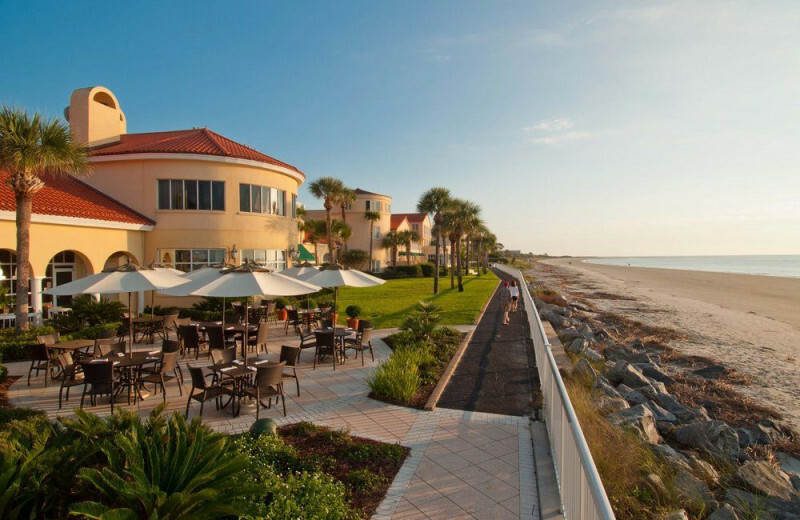 For your next vacation, head to Georgia's St. Simons Island and stay at The King and Prince Beach & Golf Resort. 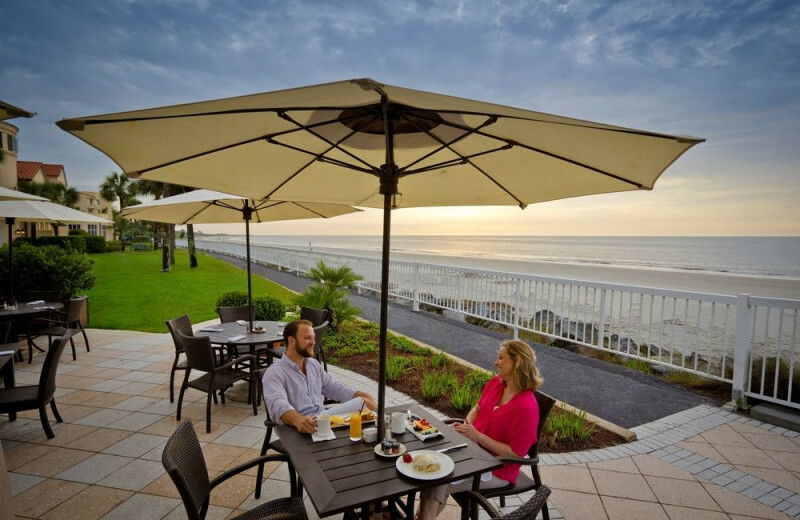 Come during Memorial or Labor Day and enjoy the Atlantic Ocean! 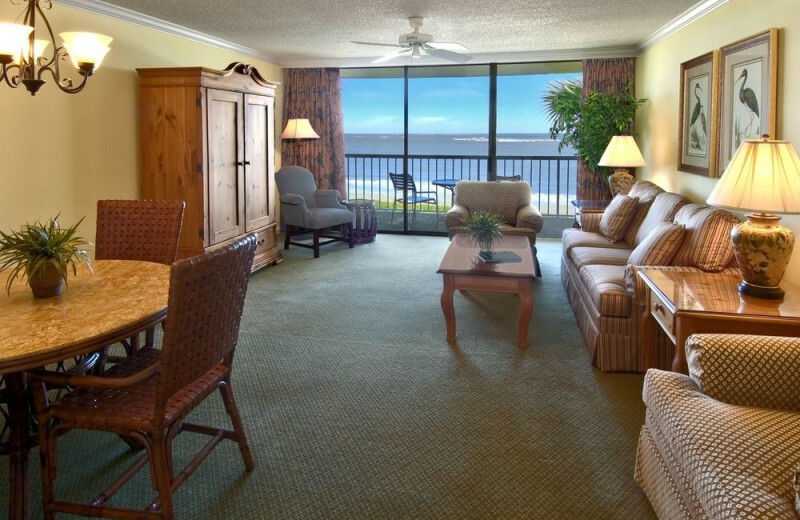 Head out for a fishing trip or just enjoy lounging on the beach. For the Fourth of July, take your friends out for a day of golf! No matter when you come, this is the perfect vacation spot. 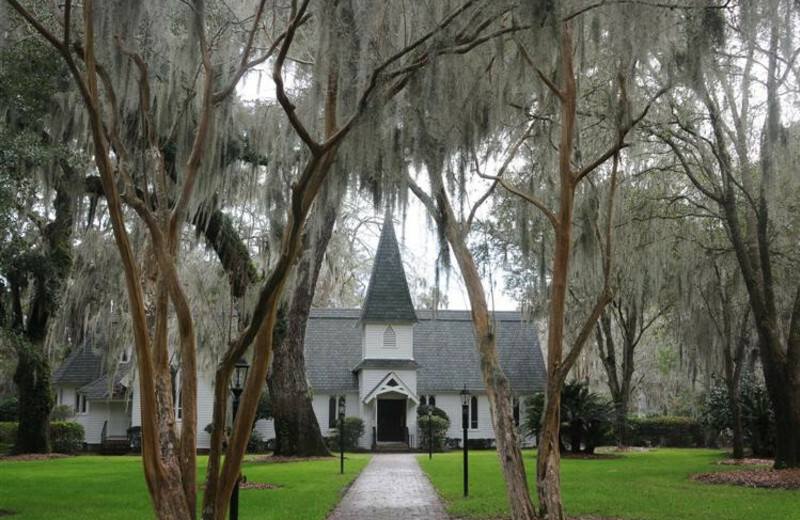 Georgia's St. Simons Island is a destination unlike any other. When you stay at the King and Prince Beach & Golf Resort, you're in the perfect place to experience all that this stunning island has to offer. 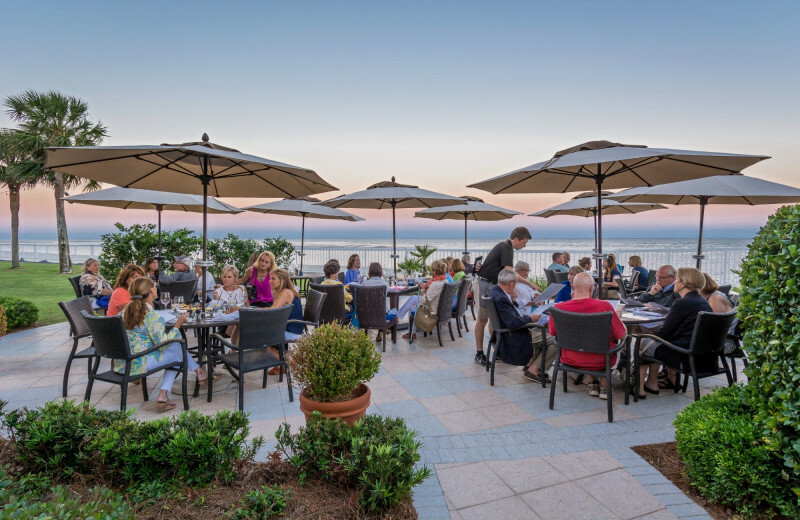 Incredible Atlantic Ocean views and beaches and easy access to the island's many attractions make this resort the best home base to enjoy plenty of exciting options. 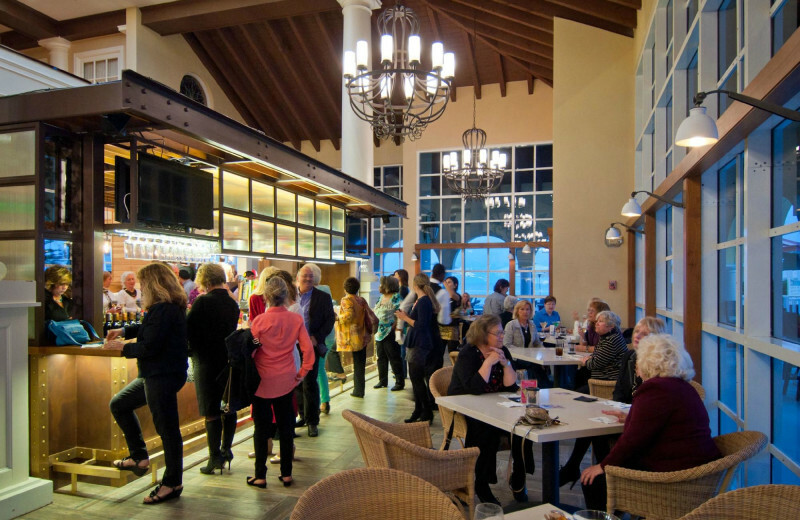 When you're not enjoying the onsite golf course or splashing at the beach, you can visit historic sites such as Fort Frederica and St. Simons Island Lighthouse Museum. Plenty of unique shops, bike trails and much more are minutes away, too! 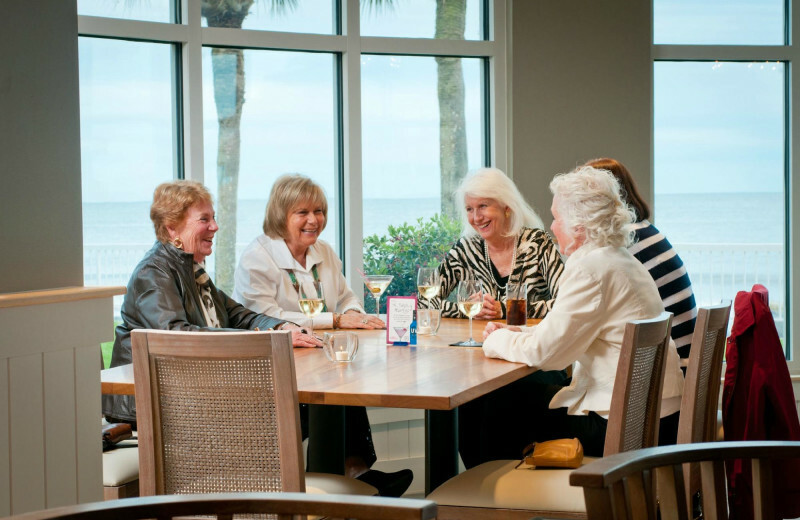 When you stay at The King and Prince Beach & Golf Resort, be sure to ask the friendly staff about the nearby apa amenities on St. Simons Island in Georgia. 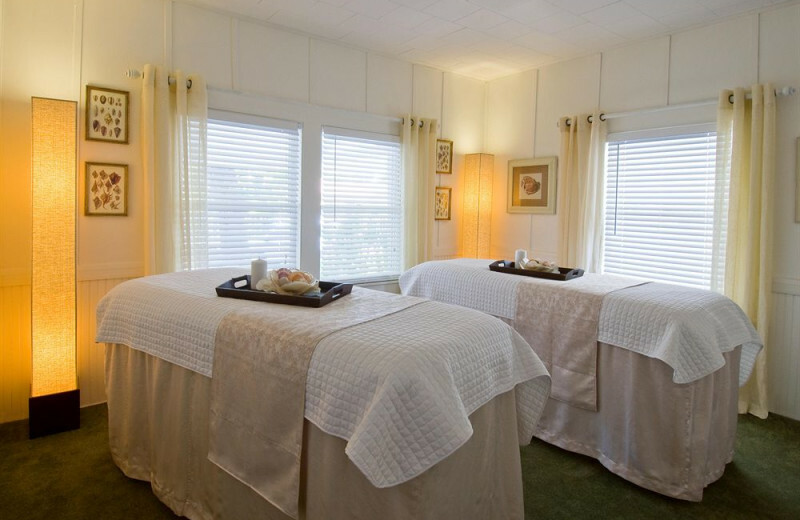 Treat yourself to a massage or a facial after a long day of activity. Pamper yourself on your next vacation! Book your next vacation today! For a truly luxurious experience, stay in one of the King and Prince's spacious beach villas. These two or three bedroom villas are located along the shores and offer either full ocean views or partial views. 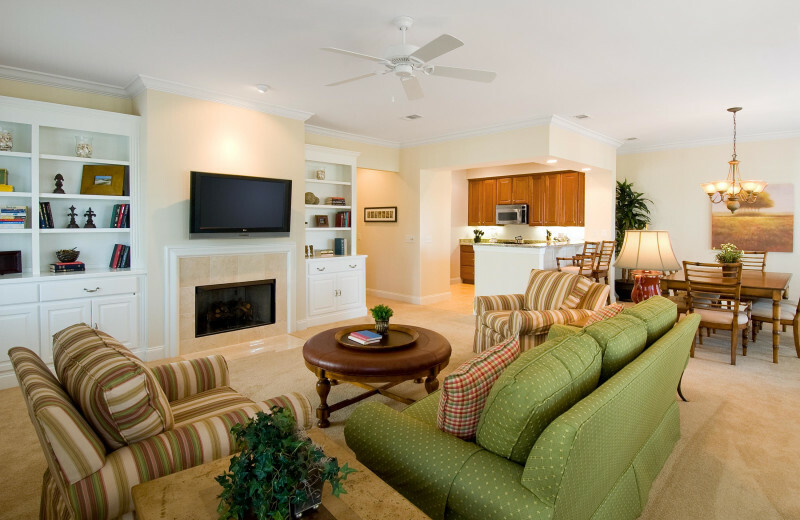 Unwind on your private patio or balcony, enjoy home-cooked meals in your full kitchen, and have access to private pools, hot tubs, gas grills at their beach villa buildings! It's everything you need for an unforgettable Georgia vacation! Stay along the ocean, play along the fairways with the Royal Golf Package! 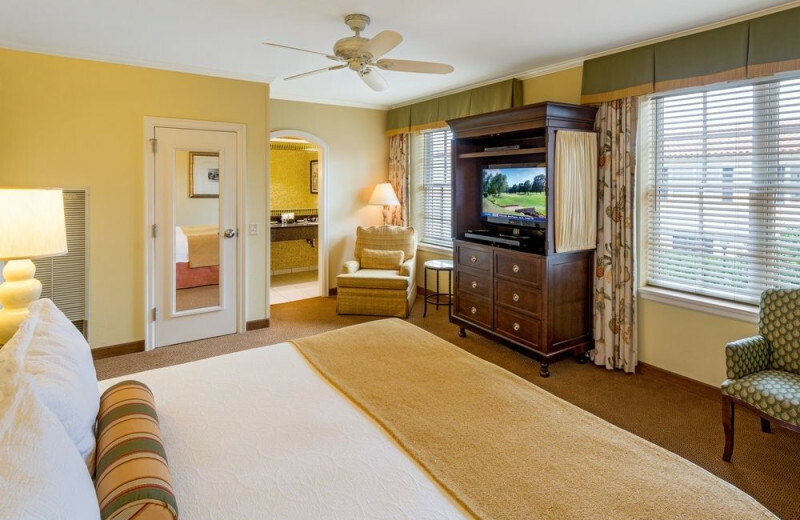 As one of the finest Georgia golf resorts, The King and Prince is an ideal location for a golf vacation. 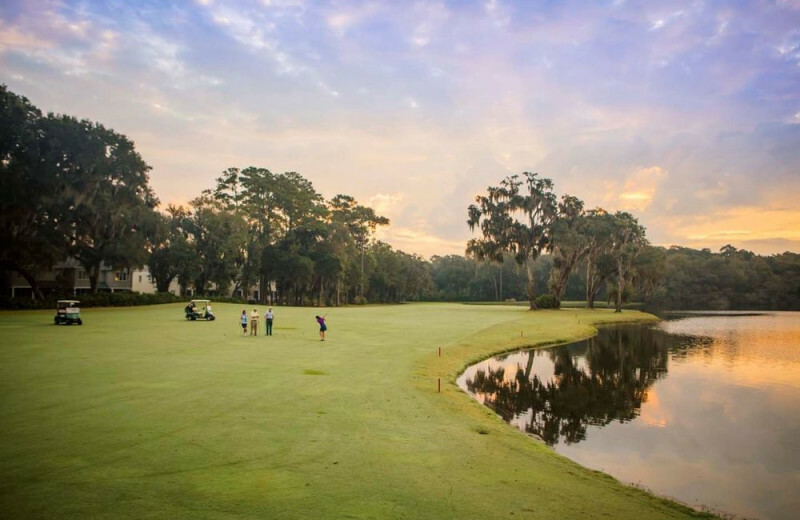 Our award-winning King and Prince Golf Course winds among the ancient oaks and vast saltmarshes on St. Simons Island’s beautiful northern end. 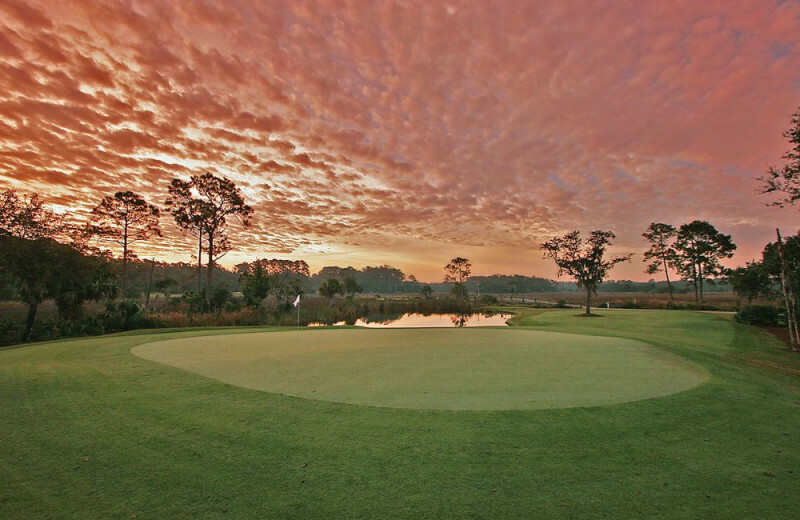 The Club’s four island holes place the course among the game’s most unique layouts. 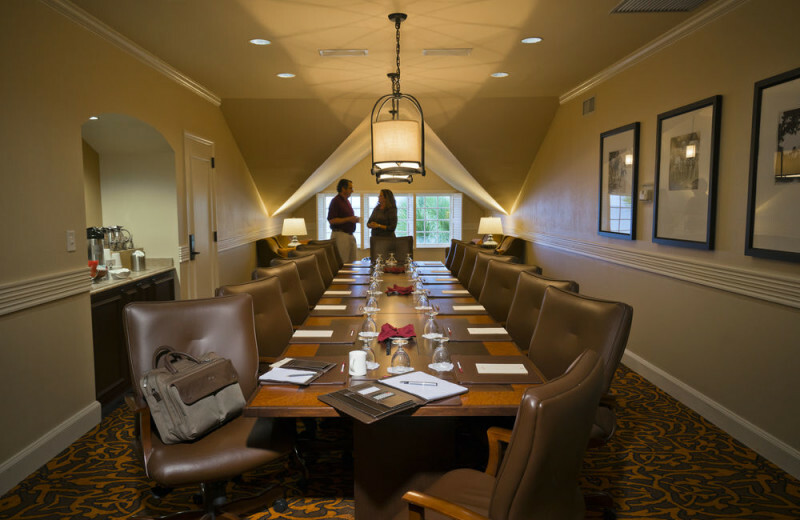 Enjoy your choice of room type, greens fees and cart rental at The King and Prince Golf Course, Home of the Hampton Club. Rates vary by accommodation type and dates. 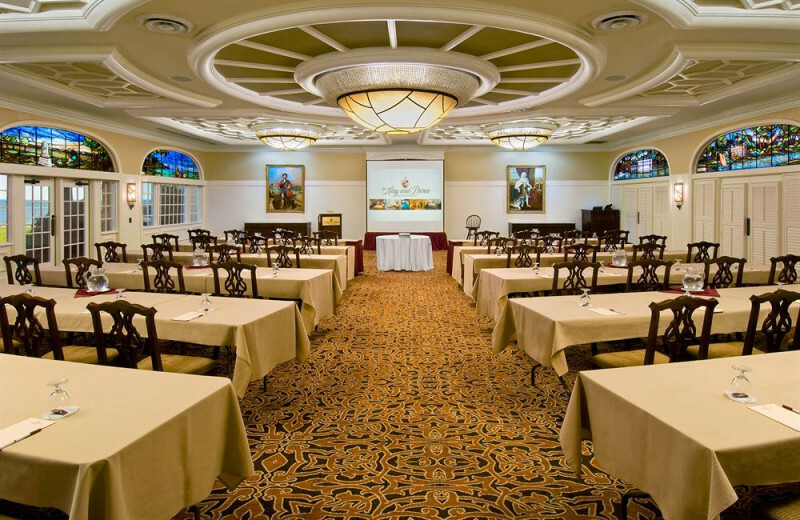 This property is ranked number 1 on Top Georgia Meeting and Conference Venues. Read about it here.